We are an Accredited General Practice with a team of dedicated and experienced GPs. All patients are welcome at Myhealth Brigadoon Revesby and no membership to the Revesby Workers Club is required to access our medical services. We understand our local community and strive to meet their healthcare needs. 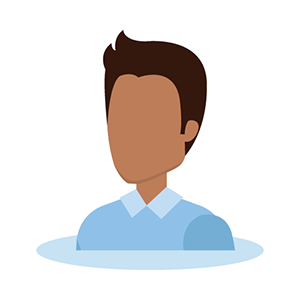 Our vision has been to provide a medical hub with committed male and female GPs allowing our patients the convenience of ready access to first class health services in their local area. 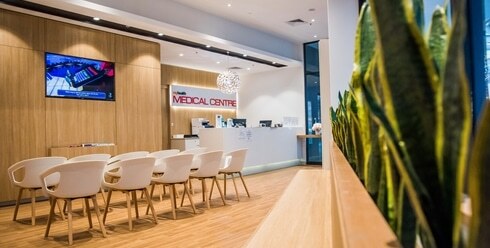 For the convenience of our patients, Myhealth Brigadoon Revesby is located in a medical hub on Level 1 of Revesby Village adjoining the Revesby Workers Club. Ample parking is available in Coles carpark or Revesby Workers carpark. Within the complex you are able to access Pathology, Psychology, Hearing Services, Medical Imaging, Speech Pathology and Dental services. Appointments and walk-in welcome. For your added convenience we also accept online bookings.